Well, where to start? I guess my name is as good a place as any. 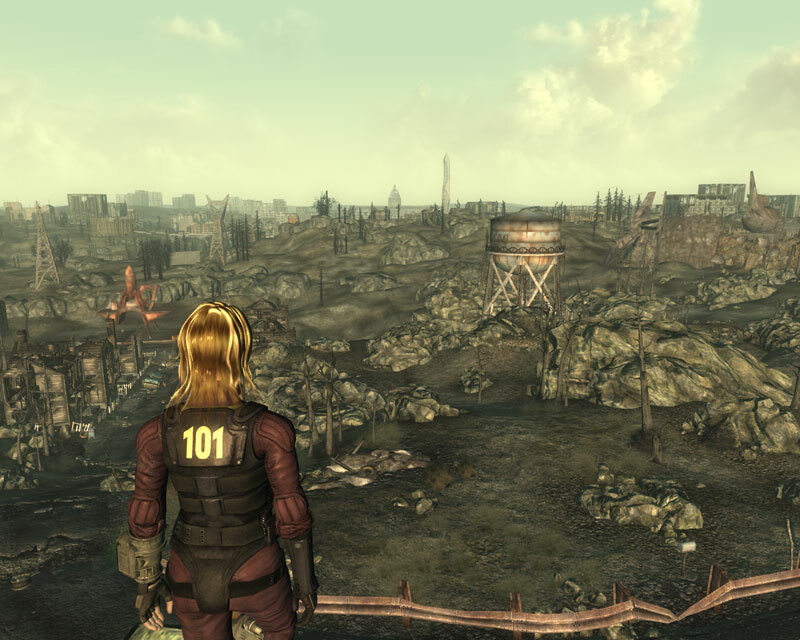 My name is Serena, and until today I have spent my entire life inside the safety of Vault 101. I’m not going to talk much about the vault as im assuming anyone who finds this diary will know what it is. I have decided to keep a written account of everything that happens to me from this day forward. This morning I awoke to find my father was gone, he had left the Vault and it was soon clear that I was no longer welcome either. In fact, I’m pretty sure if I hadn’t left too, I wouldn’t have woken up tomorrow. So I hacked the Administrators computer and managed to escape. But where have I escaped to? The vault opened into what looked like an old mine shaft, I found an exit out into day light and nothing could have prepared me for what I saw next… A wasteland that used to be the home of humanity. The air smelt almost indescribably toxic and I could feel my eyes and skin tingle as soon as stepped out. What have I got myself into? Whilst on the Administrators computer I found a report from an old scouting mission, the report was dated a few years before I was born. 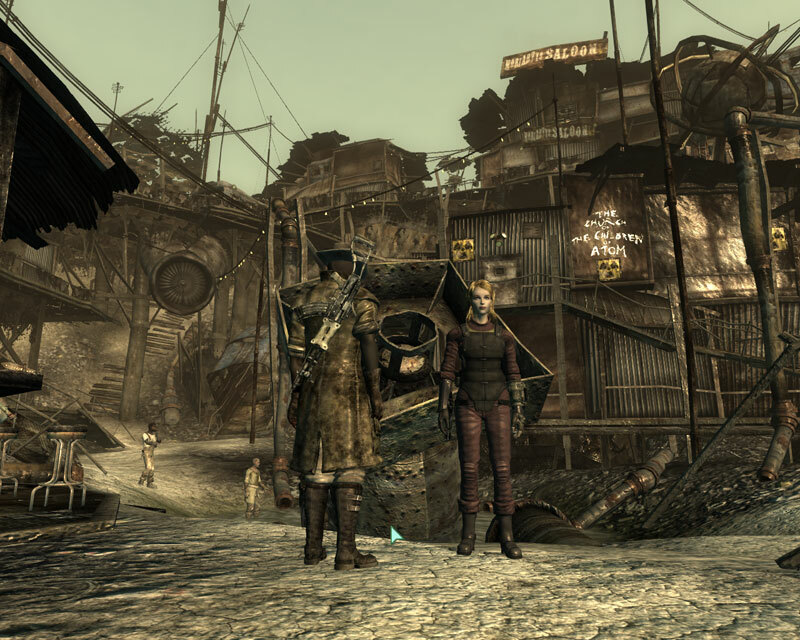 According to it there was a settlement of some kind east of where I was called Megaton. 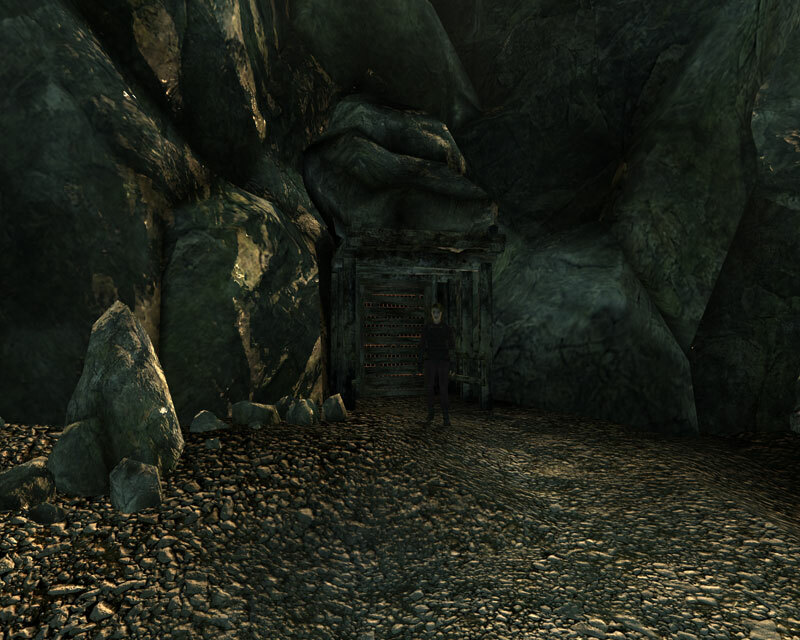 Armed with only a standard issue 10mm pistol and with nothing to my name except the clothes on my back I headed east. I came across a derelict town called Springvale. It had obviously been abandoned for centuries, I looked around for anything I could use, food, tools, weapons anything I could get my hands on, but there was nothing but burnt wood and ash. After walking in the roasting heat for a few hours I came across the settlement of Megaton, It was quite a sight to behold. From what I could gather it had been literally pieced together from scrap. Curiously the settlement had been built around an undetonated nuclear bomb, and I found out that is where the name Megaton came from. A church in the centre of the town appeared to follow a religious icon called ‘Atom’. It appears a group of the settlers here literally believe the bomb is some sort of religious icon. I spoke with the leader of the settlement, a unique individual who acts as an all in one Sheriff and Mayor. He was not what I had expected, he was friendly and welcoming, he obviously cared for his town and the people in it. We discussed the bomb and he asked me if I could try and disable the bomb, preventing it from posing a threat to the town. Unfortunately after taking a look at the arming controls I realised I would need to research the problem some more, if only I’d payed more attention in my science classes as a kid! The sheriff advised me to sell my vault armor at the local store and I took his advice. 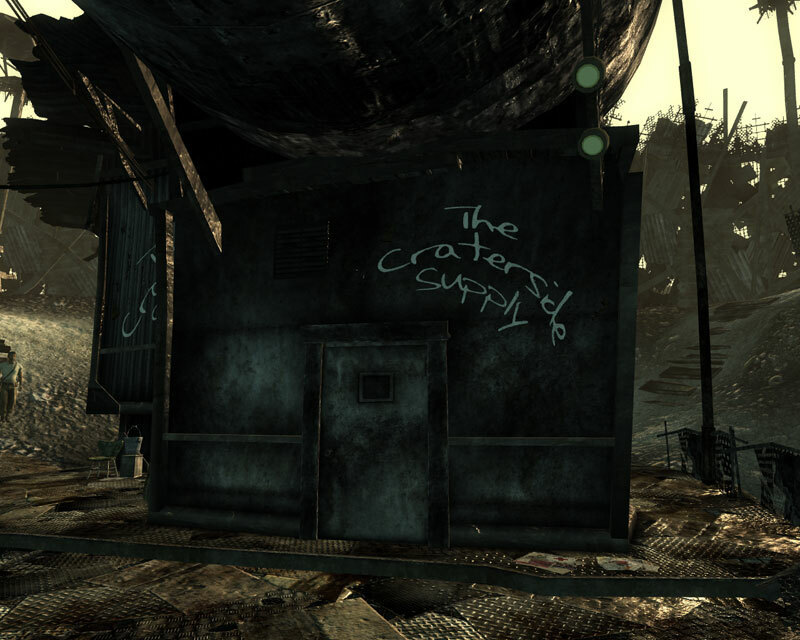 I went to Craterside Supply and met a friendly owner called Moira. It would appear she may have some work for me. I wanted to instantly start asking everyone for information on my Dad, had they seen him, do they know where he has gone? 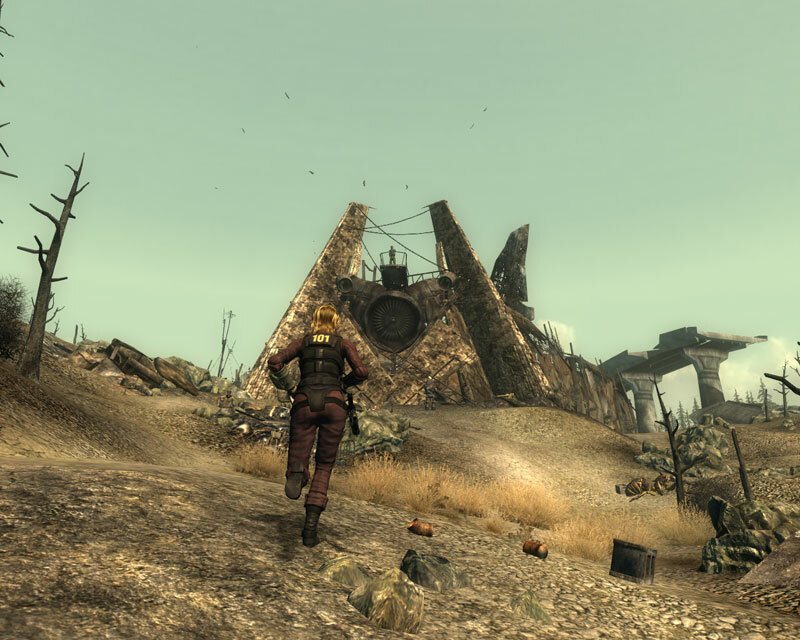 But I decided to get my footing before charging off further into the wasteland. I sold my body armor, which gave me enough money to buy some food and an old outfit the store had. It wouldn’t have been my first choice, in fact whilst getting changed in the stores backroom I almost broke down at the thought of going out wearing this! I left the store and found an old mattress to sleep on. 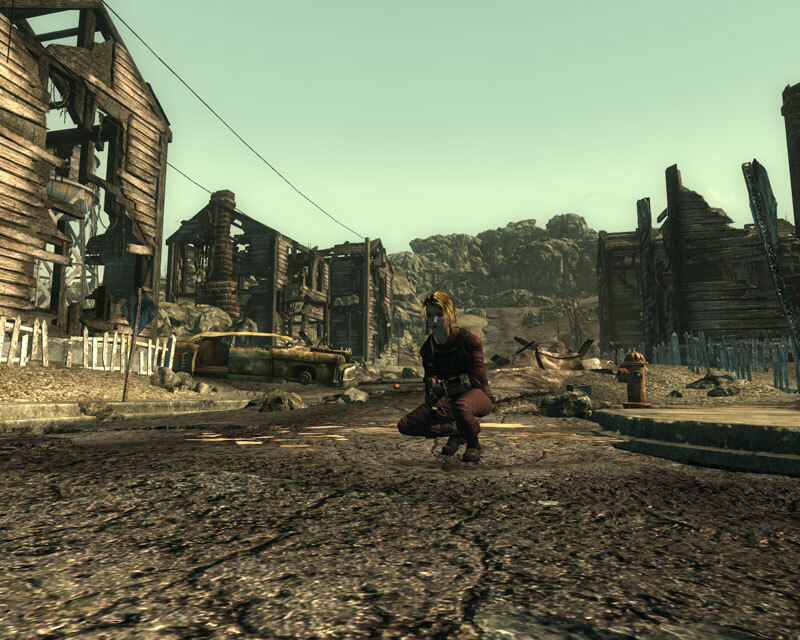 My first day in the wasteland had exhausted me and despite the smell of the place and the fact my skin was still burning from the pollution in the air I fell asleep in no time.